Welcome to Episode 20 the last segment of our Advice for Beginners Series. 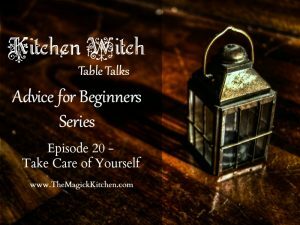 In this Kitchen Witch Table Talk, I discuss the importance of taking really good care of yourself. With all the nutrition and health information we have at our disposal, we can conclude that what we put into our bodies, our mental/emotional state, and how often we engage in physical activity is very important to our overall well-being. When it comes to preparing yourself for energetic workings your mental and physical well-being are very important. The energy you hold, extend and create will be the product of your mental, emotional and physical state. 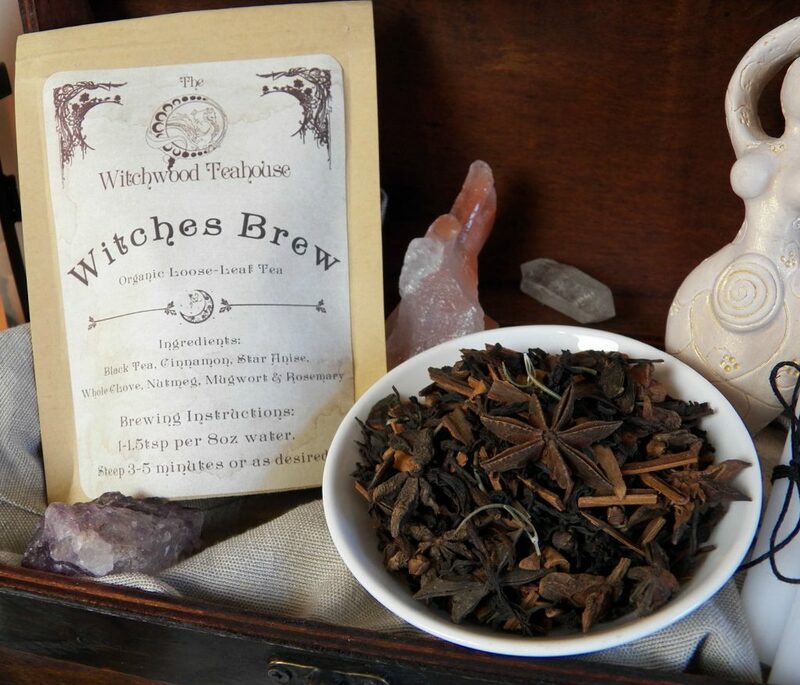 In short, your overall well-being will play a key role in the health of your Magick. What you hold in your physical body and mental/emotional body will mesh with the products of your energetic body. Here is an example: If you are looking to heal someone through the use of Magick, and you, yourself are lacking energy or not feeling well, your Magickal effectiveness will be greatly diminished. This also applies to other forms of Magick. 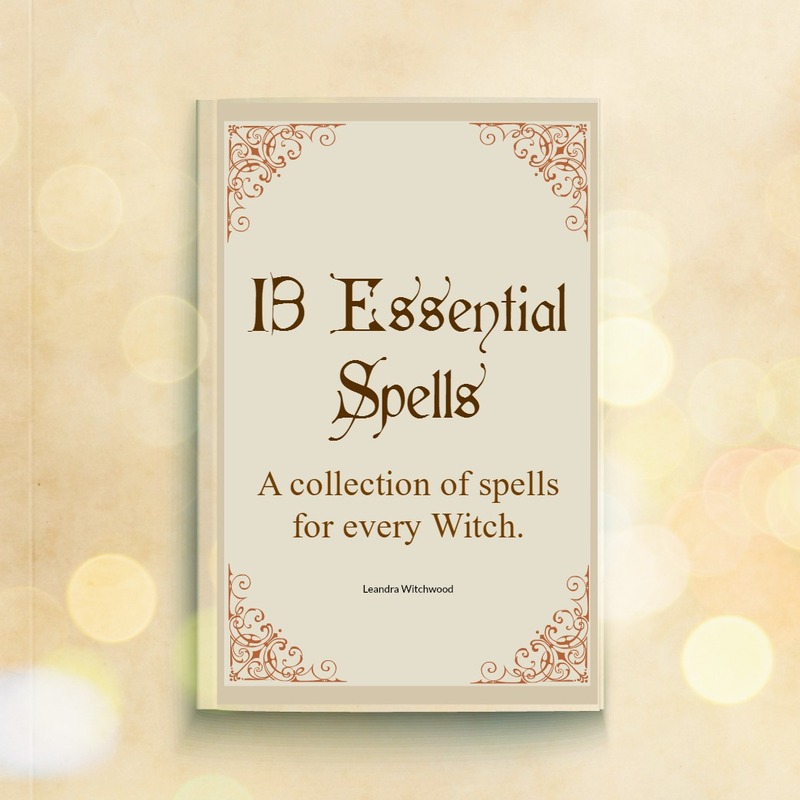 If you are bitter or resentful and you try to cast a spell related to happiness or prosperity, this working will be tainted with your negativity. This will again greatly diminish the success of your spell. The way we combat this conflicted energy is to work on ourselves from the inside out. Work on your mindset, work on your physical health and in doing so you work toward a better energetic resonation. Does this mean you have to be happy and positive 100% of the time? No! We are human and this expectation is unreasonable. BUT you can shoot for most of the time. You can learn to adjust your thinking and habits to create more health in your life. Humans have the unique ability to change their minds about a subject, action and the like making us flexible and able to take on more positive outlooks when previously we chose to not. It boils down to hoe important your Magick is to you, and how important your well-being is to you. 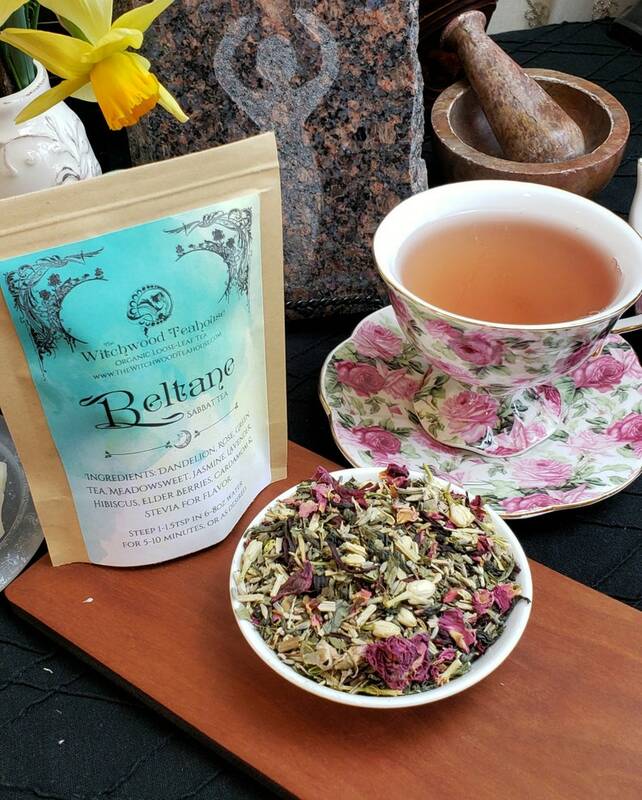 If you are interested in learning more about creating a positive Mindset for successful spell work checkout the class I offer on our nonprofit educational site called Your Magickal Mindset & Mindfulness. Thank you for watching. Remember to subscribe to this channel to get updates on new videos.